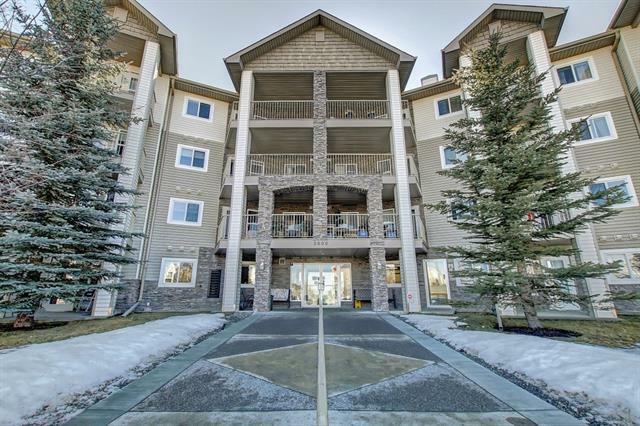 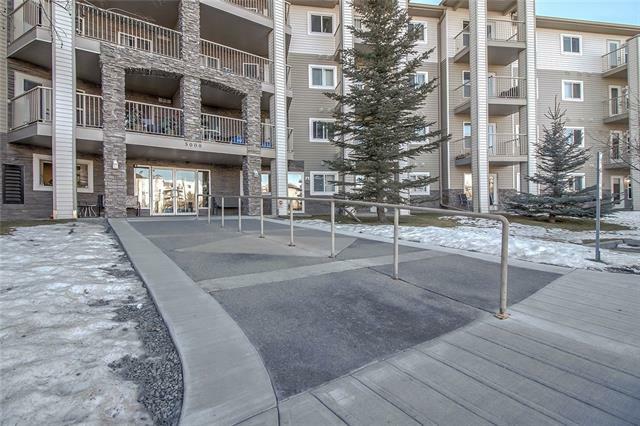 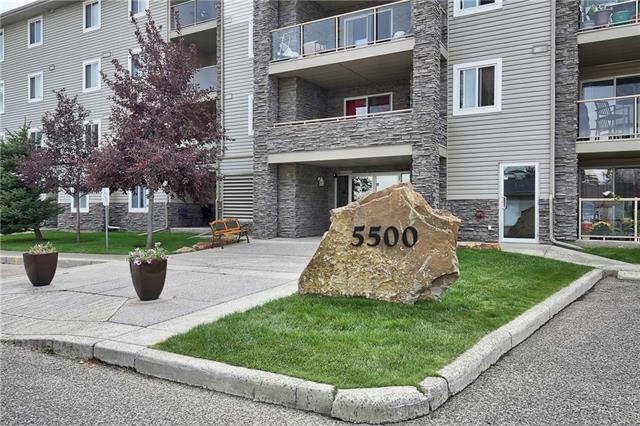 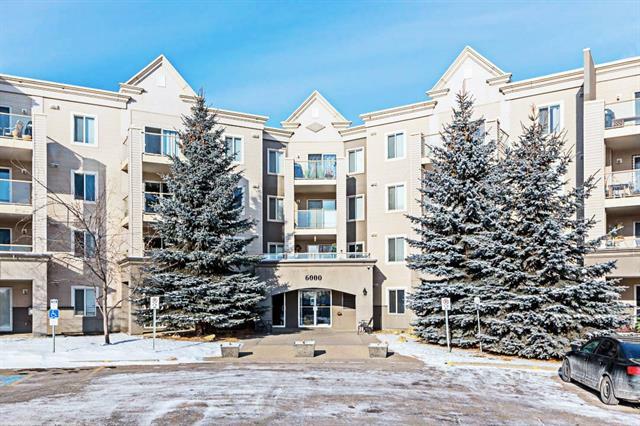 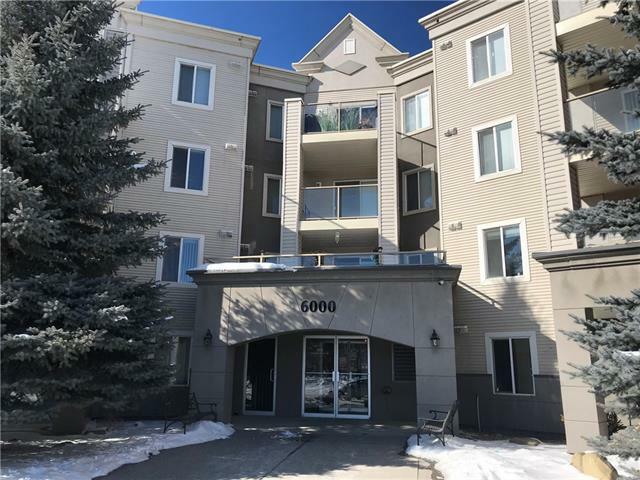 Somerset Condos housing market: As of April 20, 2019 there are 31 Somerset real estate listings for sale in Sw Calgary listed active, with an average asking price $357,346.35 and the highest price approximately $589,800.00. 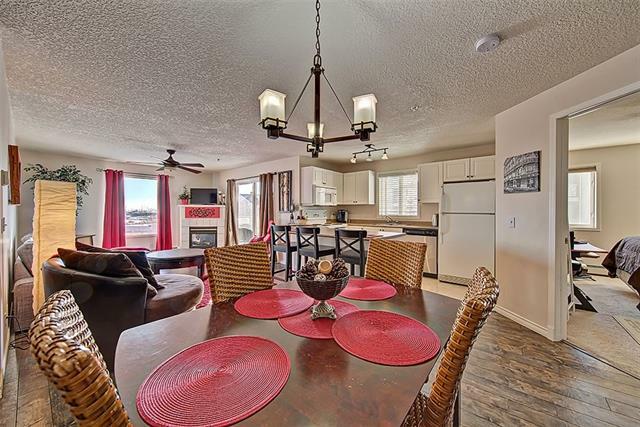 There are a variety of property types to choose from Attached homes, Detached, Foreclosures and more. 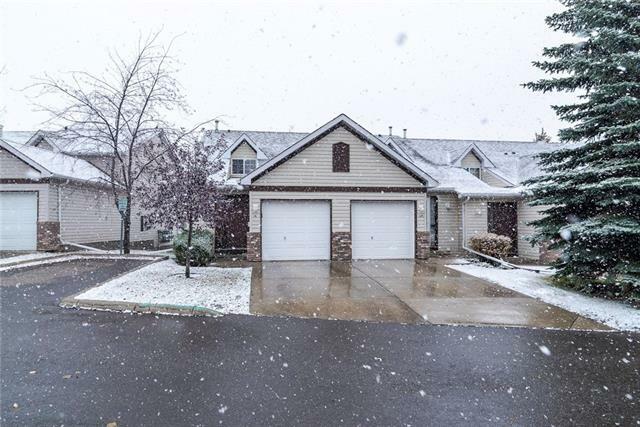 Data is deemed reliable but not guaranteed accurate by CREB®. 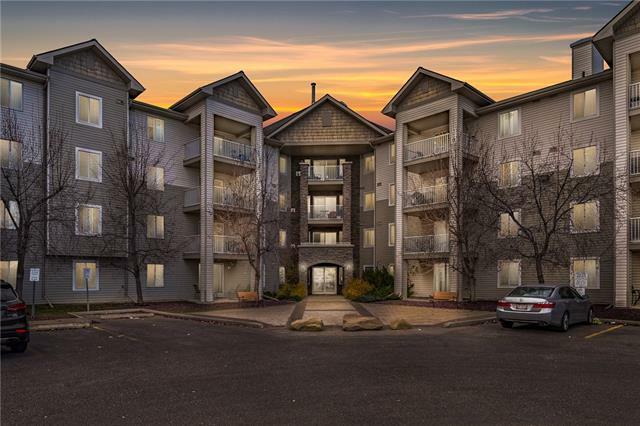 Search Somerset condos or contact a licensed REALTOR® if you have questions.